Your 20s (and some of your 30s too...) are all about figuring it out. You'll learn who you are, who you want to be, what you want to do, and how you want to apply your passion(s) to the world. While it's easy to worry that you're behind-the-curve and/or that your peers are 10 chapters ahead of you in life's book, remember that finding your passion and growing your project is full of trial and error, and will take time and patience. Below is a list of 6 entrepreneurial powerhouses who were also still figuring things out in their 20s and 30s. 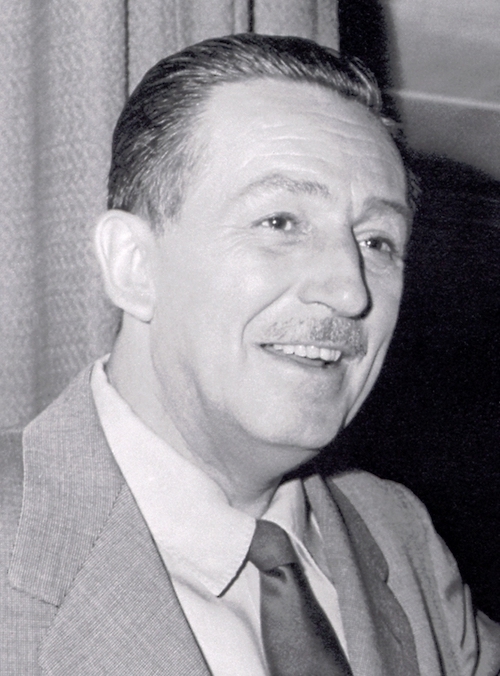 1) Walt Disney (Founder of the Walt Disney Company & Franchise) || At 24 years old, Disney had his only successful cartoon character (Oswaldo the Rabbit) stolen from him by Universal Studios. A year later, when he regrouped and got back to the drawing board, MGM told him no one would ever like Mickey Mouse. At some point in his 20s, Disney was so poor he could only afford to eat dog food. 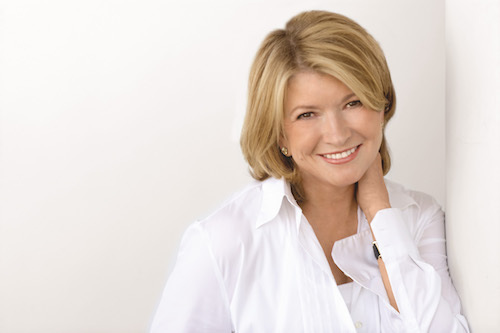 2) Martha Stewart (Businesswoman, Writer, & Television Personality) || In her 20s, Stewart worked in a number of different industries while searching for her calling. She was a model and then stockbroker on Wall Street before becoming a stay-at-home mom and starting a catering business. 3) Tyler Perry (Actor, Comedian, Writer & Filmmaker) || In his 20s, Perry moved to Atlanta, where he barely made ends meet while pursuing a career in writing. When his first play flopped, he was completely broke. At 28, he was homeless and living on the streets. 4) Oprah Winfrey (American Media Proprietor & Talk Show Host) || For most of her 20s (8 years), Oprah worked as the co-host of a Baltimore morning show. At 29, she was given the opportunity to co-host the talk show AM Chicago. This show was a huge success and eventually led to Oprah getting her own talk show. 5) James Dyson (Found of the Dyson Company) || Dyson spent most of his 20s trying, and failing, to sell his vacuum cleaner designs and ideas to major manufacturers. Finally, at 39 years old, he sold his first U.S. patent, allowing him to open his own manufacturing company. 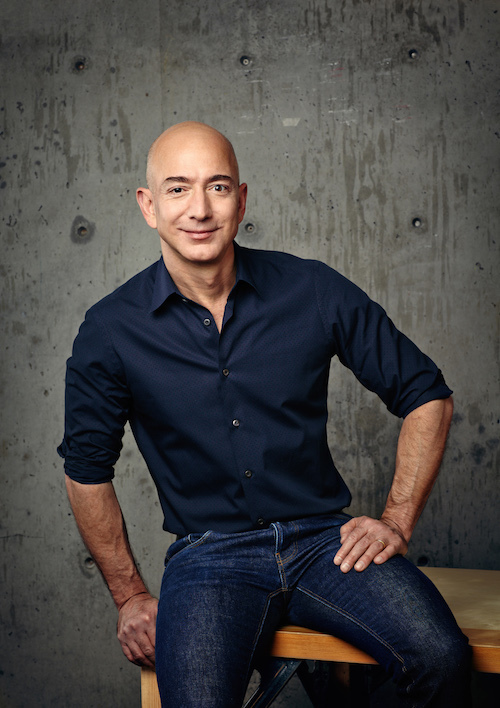 6) Jeff Bezos (Founder & CEO of Amazon) || While Bezos had a lucrative career in finance, he risked it all to move into the e-commerce world. At 30 years old, he quit his job, moved to Seattle, and (successfully) targeted the untapped market of online bookstores.